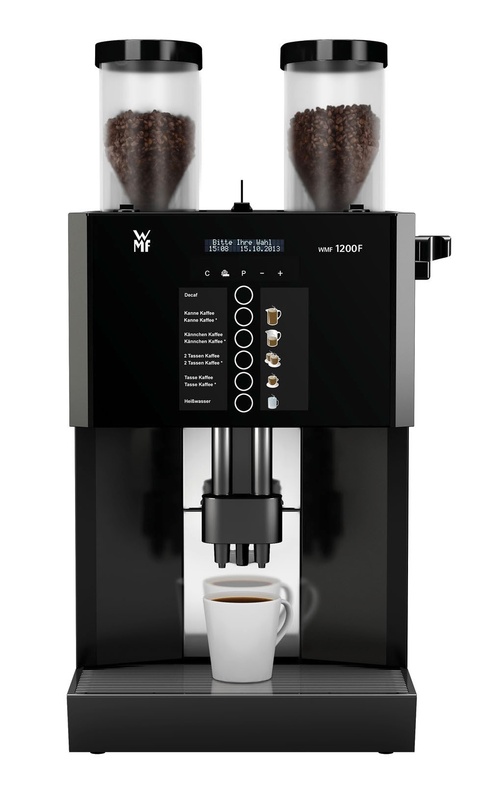 Filter coffee machines, and bulk brewers (sometimes known as freshbrew coffee machines) are ideal when you need to serve groups of people thoroughly good coffee, in good time. 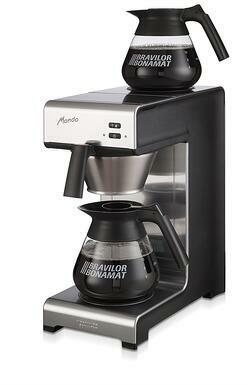 Turn on the brewer and you will soon enjoy the smell of freshly brewed filter coffee. 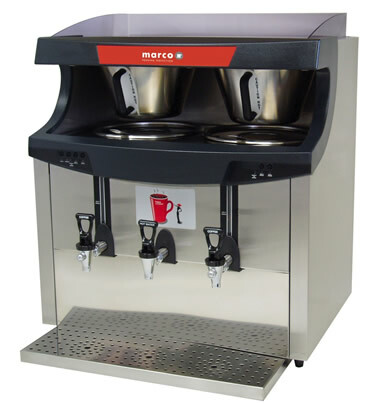 Our carefully selected range includes models from industry stalwarts Bravilor and Marco. 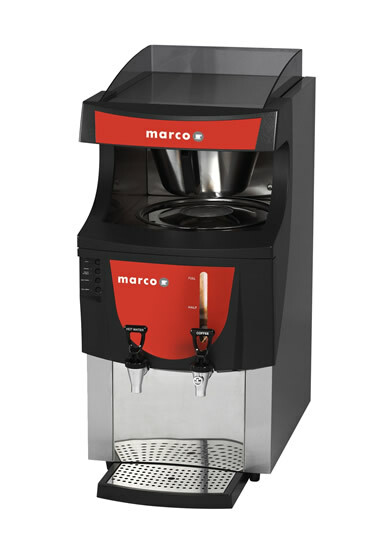 Coffee machine capacity ranges from single cups to a whopping 529 cups per hour from the Marco Maxibrew. 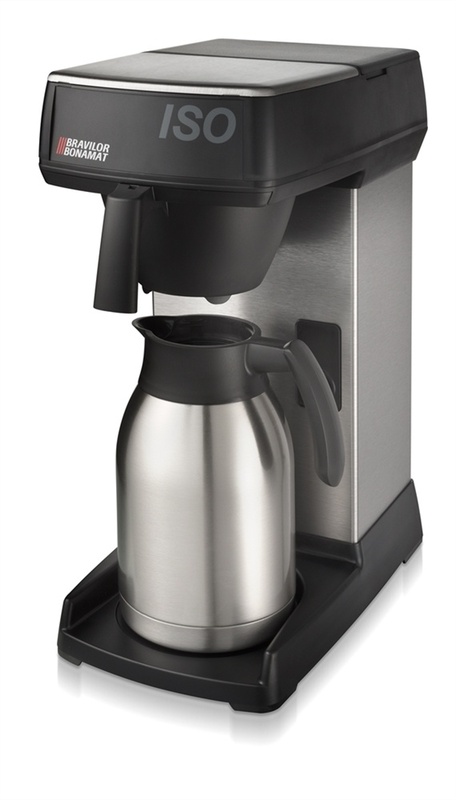 There are options regarding jug type, hot plates and more. 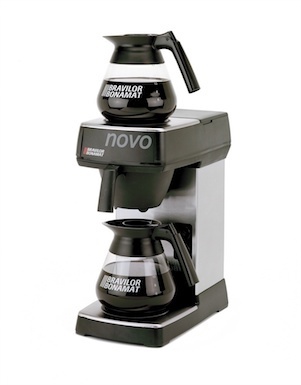 Let us help you choose the right solution for your situation.